Sing, Unburied, Sing opens with thirteen year-old Jojo and his grandfather, Pops, killing a goat for the boy's birthday dinner. The scene, like all those in Jesmyn Ward's excellent new novel, is beautifully rendered; brutal and matter-of-fact in its violence, yet touched with a mythic quality that elevates it, turns it into something more. 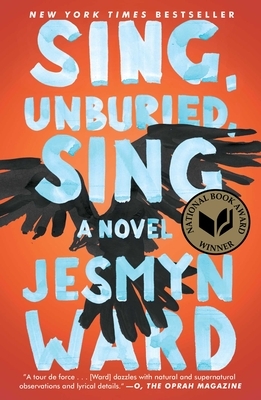 Ward's view of her characters is deeply compassionate and symbolically rich while always remaining honest and naturalistic in showing how the intergenerational effects of racism and poverty shape their lives.